The Festival of Kassandra is one of the most remarkable, dynamic and well known institutions of Halkidiki. It takes place every year since 1993 in the Amphiteatre of Siviri. 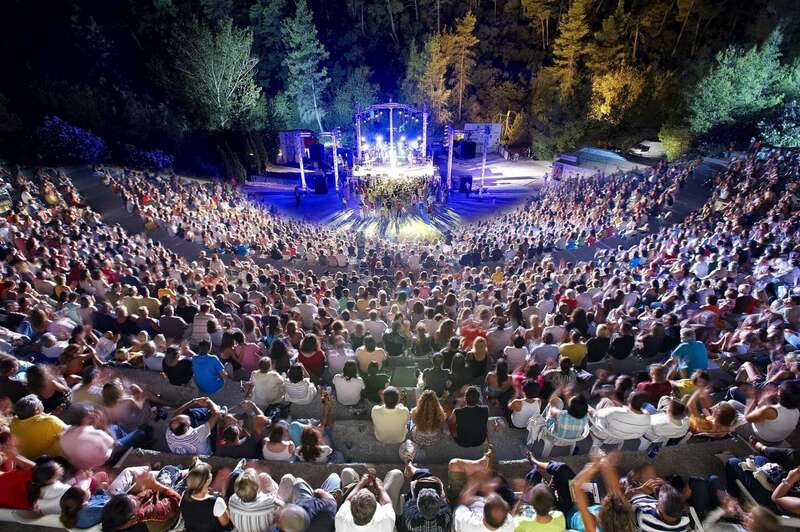 The scenic open-air theatre of Siviri, a seaside village in west Kassandra, is the venue for series of plays and music performances. It covers a wide range in field of Arts and Culture from Live Music concerts to Dance and Theatrical Performances with participants from Greece and abroad as well.